Today I work up feeling all Irish, which is no surprise since I am! I get my Irish heritage from my Dad who never met a stranger. He was born with a twinkle in his eye and a wonderful joke or story on his lips. Miss that man! Inspired by the day, I have started sorting green scraps from my bins with the idea of starting an Irish Chain quilt. Always wanted one, so why not start a leader/ender project to create it? My daughter toured Ireland in 2014 with her choir, the Indianapolis Youth Chorale and its beloved director, Cheryl West. Katerina had such a wonderful time connecting to the land of her ancestors. It’s a time she will never forget, and one I think about every St. Patrick’s Day. Sadly, Cheryl and her wonderful sparkly self is no longer with us, having passed away with a few months of that tour. But her legacy will never die. Here is IYC singing a medly of Irish songs. I remember Jonathon, who plays the bagpipes, so well. He's gone on to study music and theater, as do a lot of the members of this choir. And here they are again, this time singing St. Patrick’s Hymn by Dan Forest, a wonderful composer who's composed many songs especially for the Indianapolis Children's Choir and the Indianapolis Youth Chorale. Can you tell I'm a proud mama? Finally, here’s a lovely rendition of Danny Boy by the Indianapolis Children’s Choir, under the direction of ICC’s founder, Henry Leck. I remember each of these performances with very fond memories. My time as a choir volunteer I hold very dear. Happy St. Patrick’s everyone! Have a great, green Irish kind of day! 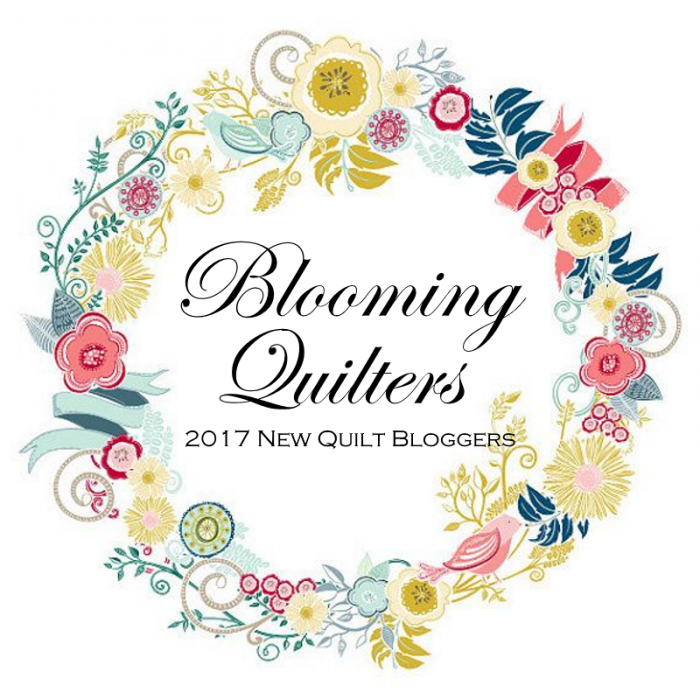 Newer PostStepping Stones Quilt Along Update!